The Taylorville Kiwanis Club heard about a new social services agency serving Christian County, during their weekly luncheon Tuesday. Shelby County Community Services, also known as S-C-C-S, has now opened its doors in Taylorville at 508 West Spresser Street providing services to Taylorville and the surrounding area. Amy Carey, SCCS Program coordinator; and Natalie Cloe, SCCS Senior Counselor; both appeared sharing how they’re helping residents in Christian County. The effort to move services to the Taylorville area was driven by a request from Kemmerer Village to have the services offered by SCCS to be available in Christian County. The organization provides services to both adult and youth focusing on substance abuse assistance. They also provide drug testing for several agency’s. A wide variety of insurance is accepted along with several managed care systems. Funding for SCCS is provided by grants, Medicaid and self pay. SCCS also assists clients with life skills such as grocery shopping and budgeting. 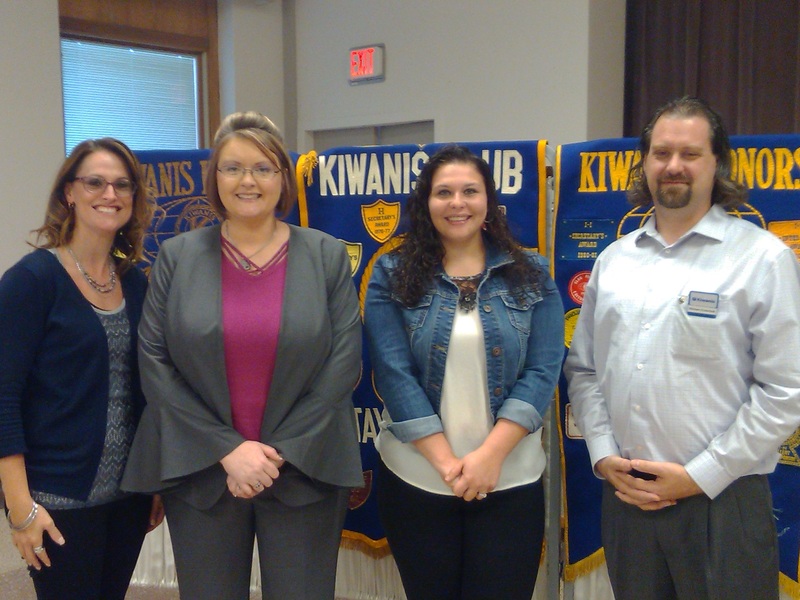 CAPTION TO PICTURE: Sarah VanHuss, Kiwanis program chair; Amy Carey, SCCS Program coordinator; Natalie Cloe, SCCS Senior Counselor; and Michael Evanchak, Kiwanis President.